This interaction was captured on what appears to be an IRL stream on Twitch. It was clipped and posted on Reddit, but it appears the clip has since been removed. Luckily, the footage has been posted on Streamable, where you can watch for yourself. Janina Gavankar is seen speaking with a fan when Horizon Zero Dawn was mentioned. Then she blurts out “Wait til you see the sequel. You’re gonna die- I know some secrets -you’re gonna die” which is concerning, to say the least. But it begs the question: what secrets could she be talking about? 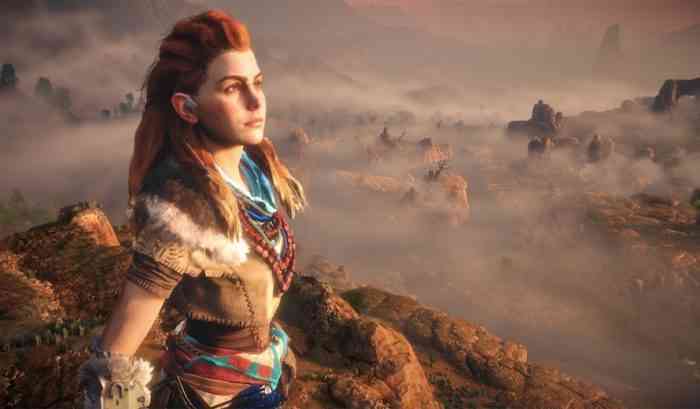 Her role in Horizon Zero Dawn was pretty minor. It is not very likely that her character Tatai would become more centric to the plot of the second game. It is more likely that Gavankar takes on a more prominent role in the sequel and has some detailed knowledge of the plot or gameplay. It’s also not out of the question for her to be involved in writing for the game either. Whatever the case, until we hear something official from the developer Guerrilla Games, all we can do is speculate. What do you think Janina could be talking about? Let us know in the comments below.